SKU: 31000. 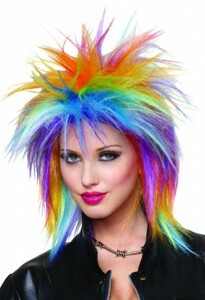 Category: Wigs. 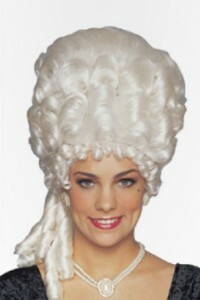 Tag: cleopatra wig. 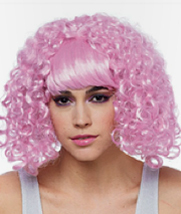 Be the first to review “Deluxe Cleopatra Wig” Click here to cancel reply.